Join us for the full VW experience this summer! 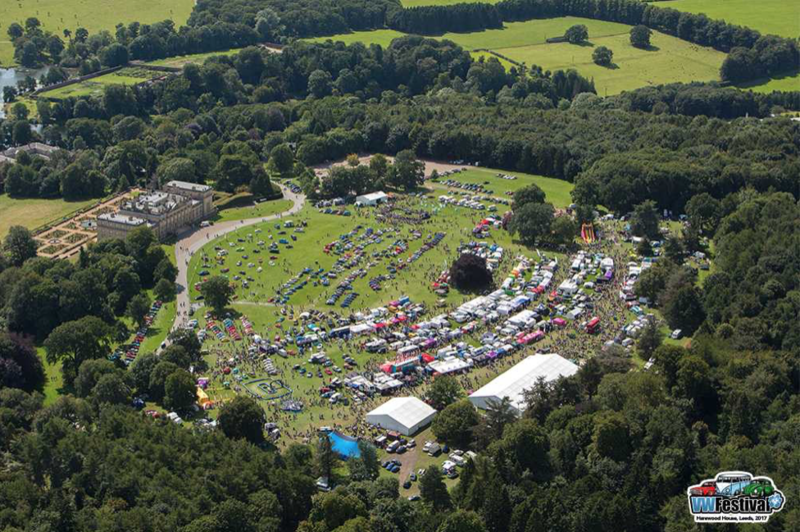 There’s everything from trade stands, club stands and vehicle displays, to camping, entertainment and live music. With a great laid back and family atmosphere, VW Festival 2019 is back, bigger and better than ever!